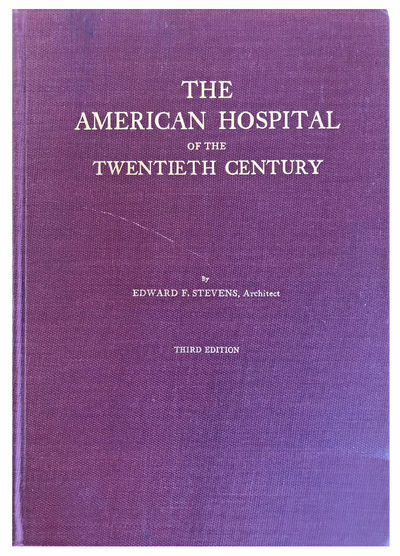 The American Hospital in the Twentieth Century; A Treatise on the Development of Medical Institutions, Both in Europe and in America, Since the Beginning of the Present Century. Second revised edition. by STEVENS, Edward Fletcher (1860-1946).